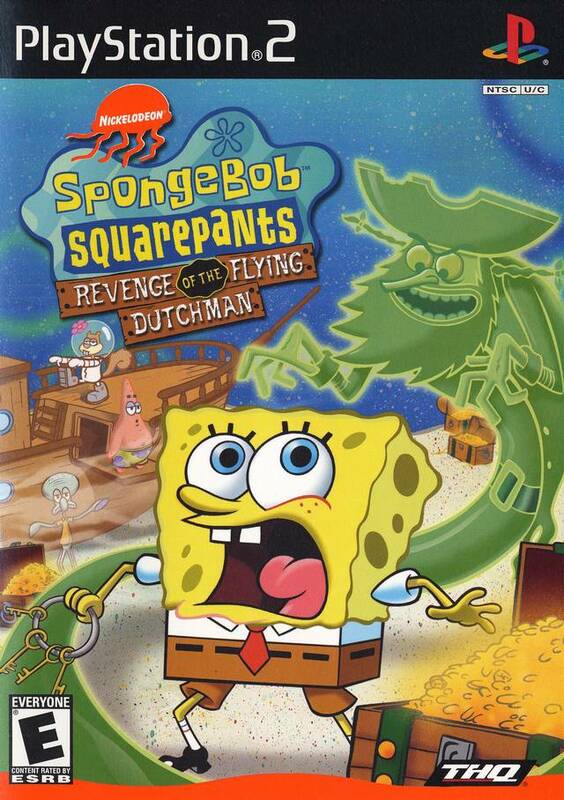 A treasure turns into a terror in SpongeBob Squarepants: Revenge of the Flying Dutchman. 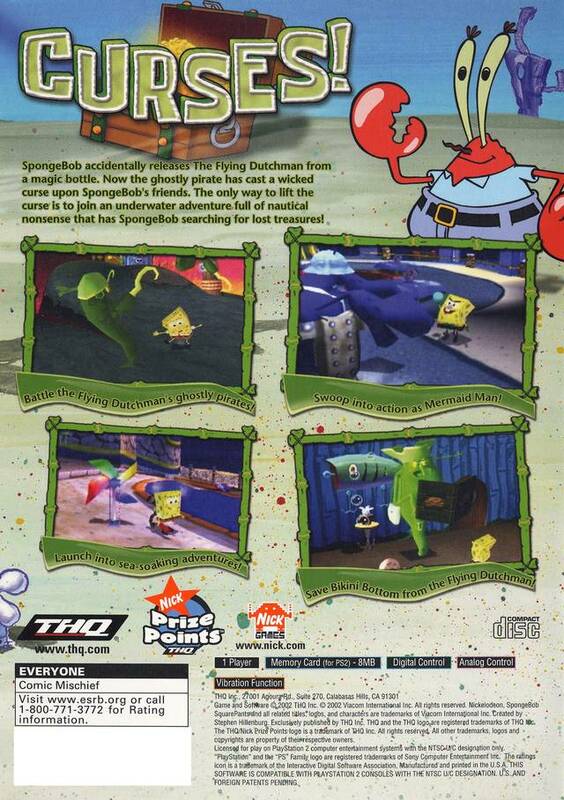 While cruising through Bikini Bottom, SpongeBob discovers several treasure chests. 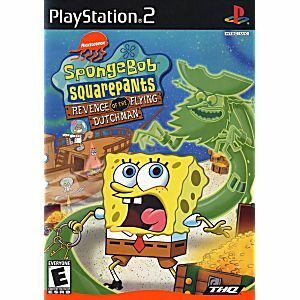 Ignoring the warning signs, SpongeBob opens the chests, only to discover he has released the Flying Dutchman--an angry ghost that now wants to make SpongeBob and his friends part of his crew. The only way to lift the curse is to join a ridiculous underwater adventure that has SpongeBob searching for 10 lost treasures. Spongebob is a pretty god name. UNFORTUNATELY, this game did NOT WORK. I purchased seven games and DVD's for his Birthday in March and ALL THE OTHERS WERE GREAT ... ONLY this game did not work. Please replace it with another such game. I am very happy with your web site and how quick and easy it was go shop here.